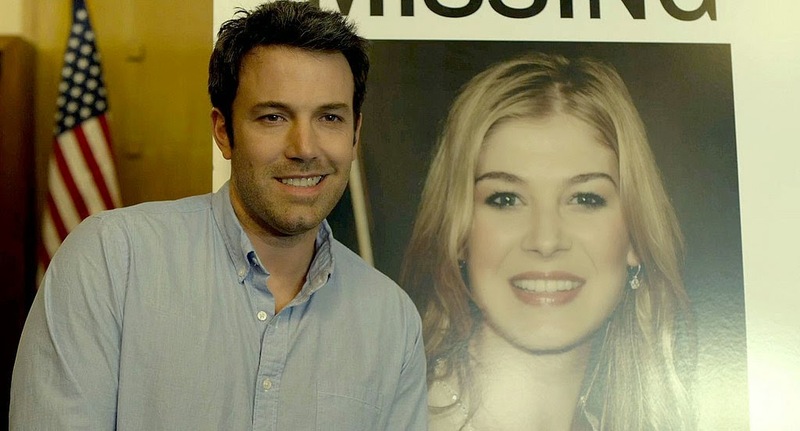 The Gone Girl movie is getting closer...it's actually really close now--next weekend! And I have great news! I have a great giveaway to offer. 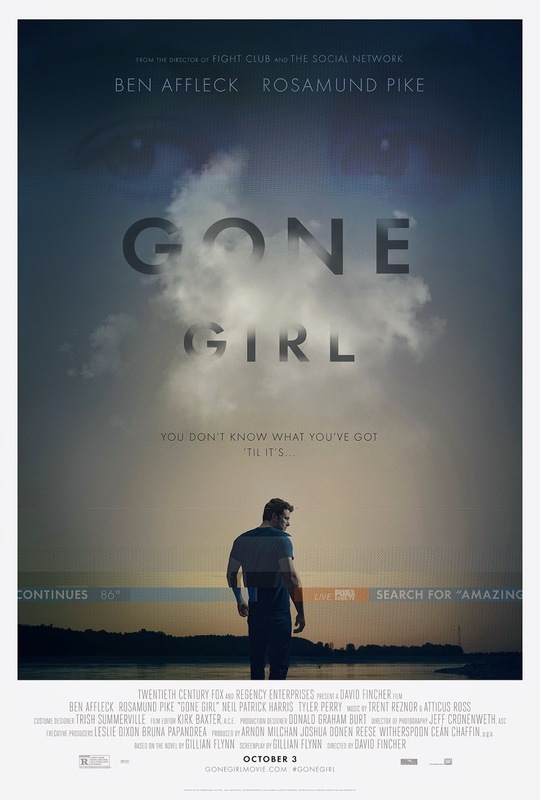 In case you don't know, Gone Girl is directed by David Fincher and based upon the global bestseller by Gillian Flynn. It unearths the secrets at the heart of a modern marriage. On the occasion of his fifth wedding anniversary, Nick Dunne (Ben Affleck) reports that his beautiful wife, Amy (Rosamund Pike), has gone missing. Under pressure from the police and a growing media frenzy, Nick’s portrait of a blissful union begins to crumble. Soon his lies, deceits and strange behavior have everyone asking the same dark question: Did Nick Dunne kill his wife? Gone Girl is also fully set up on social media...you can check it out the official website, Facebook account, Twitter account, and Google+. Be sure to use the #GoneGirl tag when discussion on social and join a greater conversation! One winner in the United States will receive a copy of the movie tie-in book as well as a $25 Visa gift card to see the movie! To enter just fill in the form below by September 30. Winner will be notified via email.